The brain is probably the most mysterious organ of the the human body. Indeed, despite all the technological advances, the researchers are still very far from having explored many of its secrets. However, scientists have mapped the brain activity of a man to a digital display. We present to you this fascinating video. 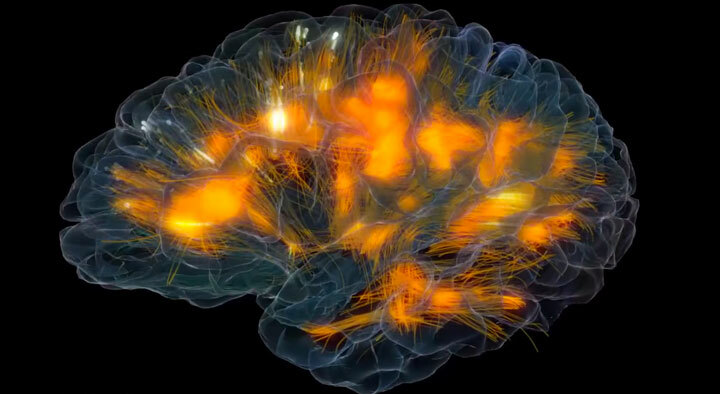 For several decades, scientists are trying to unravel the mysteries that surround the brain, and especially the human brain. 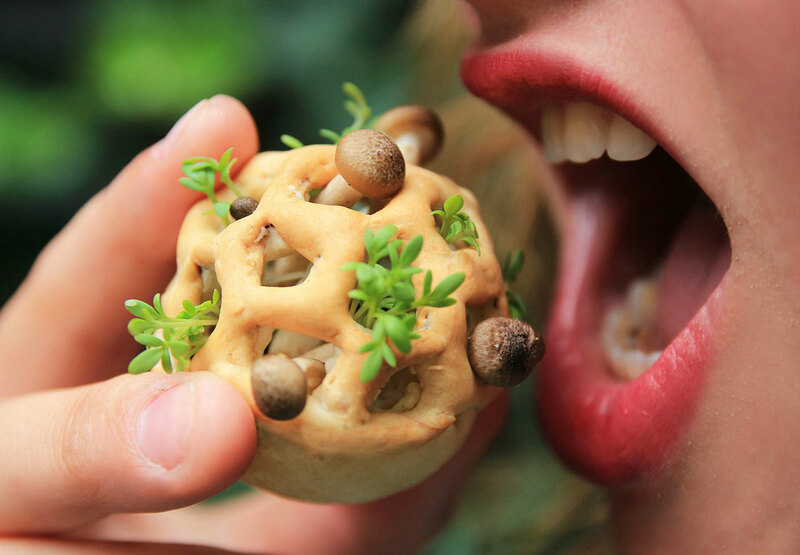 Despite many technological advances, there is still much to discover. But progress continues and some of it is simply exceptional. 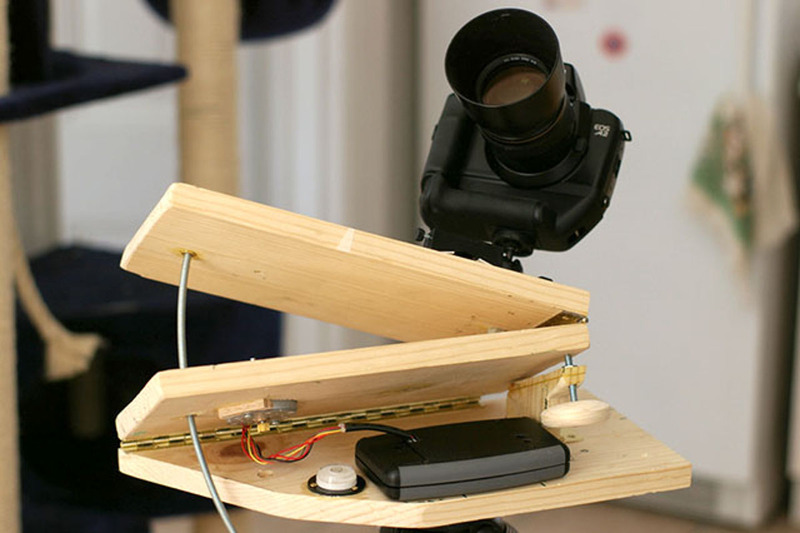 This is the case in this video produced by researchers at the University of California, San Diego. 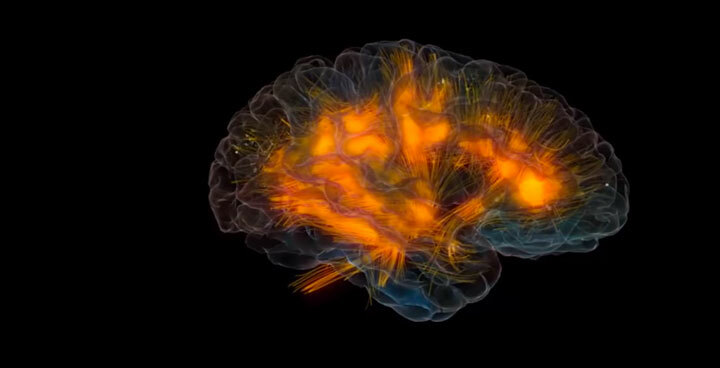 In this short video, the researchers were able to model and animate very effectively the brain activity of a living human being. 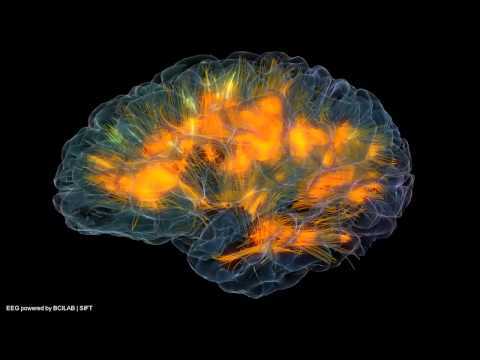 Modeling in computer graphics with full of colors shows how the brain works when active. The combination of brain electrical activity and colors makes everything really beautiful. 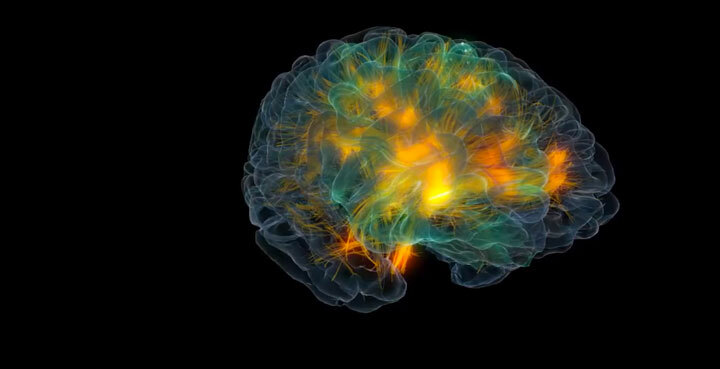 This is not the first time that scientists are trying to model the brain activity. But with this new project, entitled Glass Brain, researchers have effectively combined several technologies . 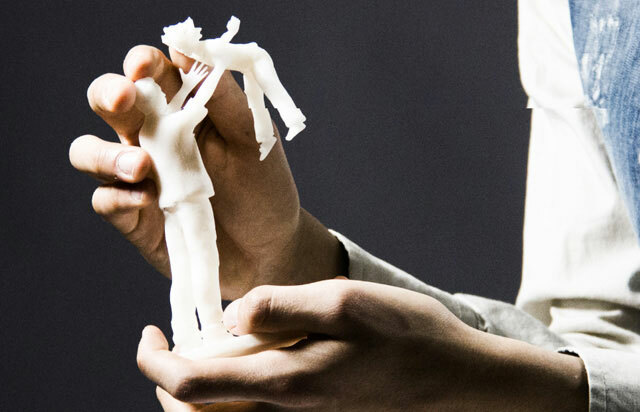 This model is therefore based on the records of EEG and MRI scan (magnetic resonance imaging). 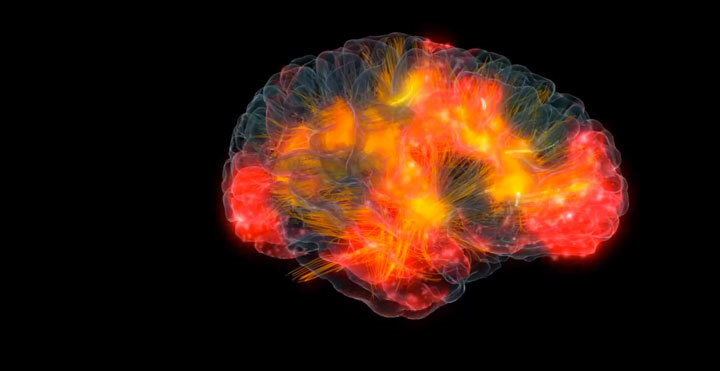 Each color seen in this video shows the different brainwaves: gamma waves, alpha, beta, etc). This video is totally fascinating! 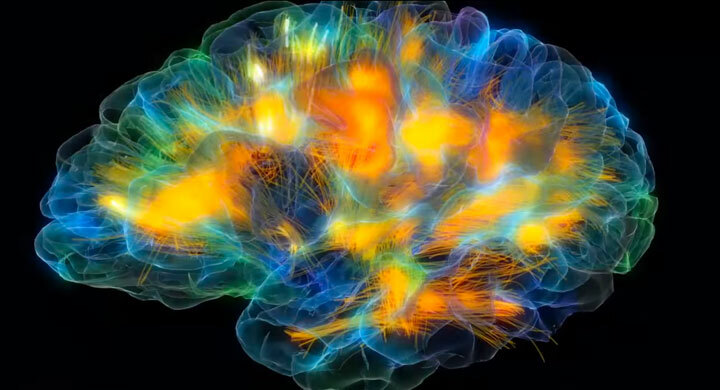 It’s amazing to see for the first time a very complete visualization of brain activity. 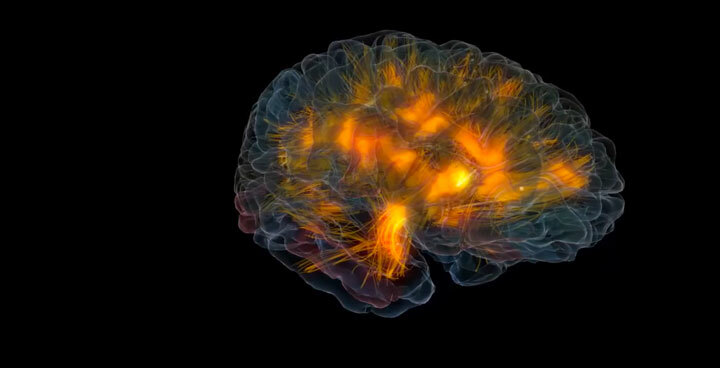 Many of our friends are very fascinated by the complexity of the human brain.Do you think this brain modelling will further help scientists explore brain activity?